Before anything else, make sure that you backup all your company databases to a save location. The procedure below will only install QuickBooks and transfer the software license to the new computer. It will not transfer the company files (databases). Company files should be either backed up and restored on the new computer or manually identify their location, copy and transfer them to the new computer. Try open and databases that you have transferred to your new computer. If you do not have the license number and or the QuickBooks version setup then follow the procedure bellow. On your old computer, open QuickBooks. While QuickBooks is opened, press F2 on your keyboard. Locate and note the license and product number at the top of the page. Your QuickBooks version also appears on the top of the page in case you are not sure the QuickBooks version you own. Go to the Downloads Section, locate and download the QuickBooks setup version you have the license for. Save the QuickBooks setup on a save location since you may need it again in the future. 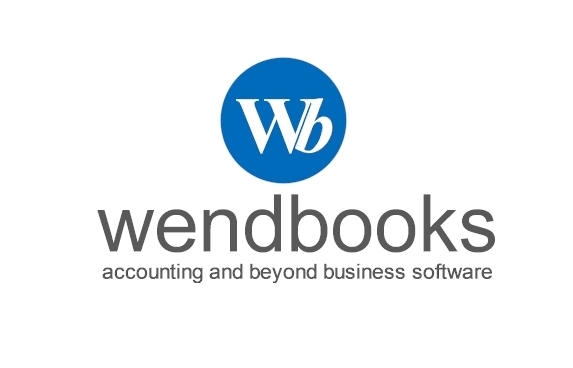 Please note that not all QuickBooks versions are available. 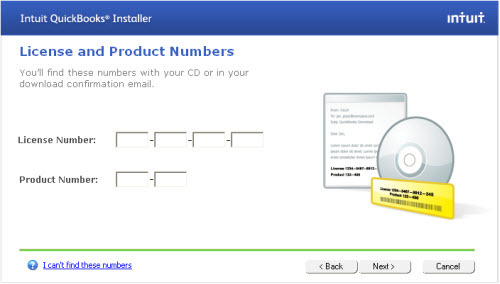 For example, old QuickBooks versions might not be available for download. 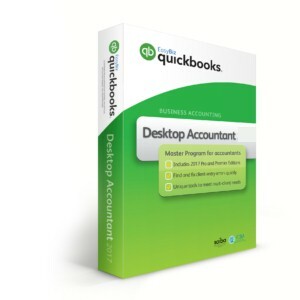 After installation, open up QuickBooks and in case you get prompted for activation, activate the product.